Microsoft is the popular Americal Multinationational technology company having its headquarters located in Redmond, Washington. Many products like computers, computer software, applications are sold by the Microsoft for the commercial usage. 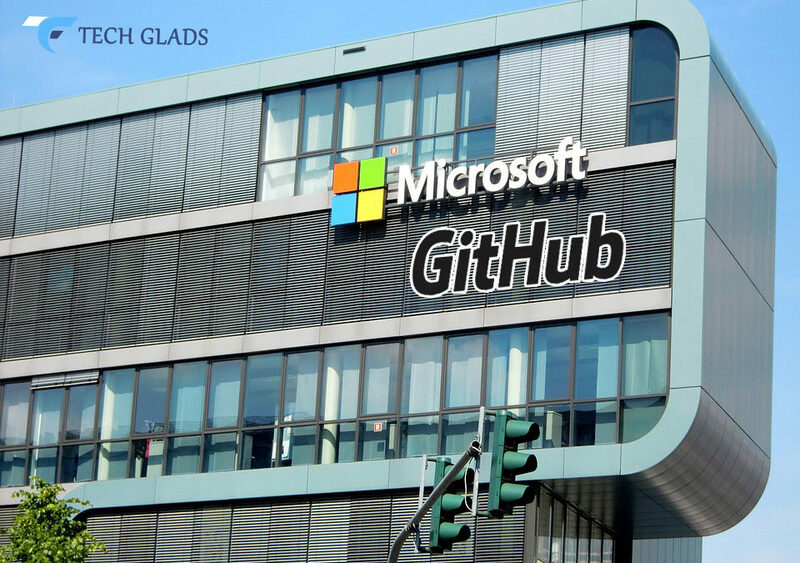 In the recent time to empower the development field, the corporate giant Microsoft has decided to acquire the GitHub, which is mainly used for the computer code. It offers all the distributed version of source code functionalities. There was little talk in the recent days about Microsoft acquiring the GitHub. Recently the CEO of Microsoft, Satya Nadella has confirmed that it has planned to acquire GitHub for the $7.5 Billion. From the corporate giant Microsoft, it has been the second most gentle move taken in the recent days after buying Linkedin for $26.2 Billion two years back. GitHub has been valued for $2 Billion in the year 2015, but Microsoft closed the deal to buy the company for about $7.5 Billion later this year. GitHub remains as the central place where many giants like Apple, Google, Amazon, etc hosts entire projects, codes and documentation. There are more than 85 million repositories hosted in GitHub which contributed by more than 28 million developers all around the world. Coding giant GitHub will be led by the CEO Nat Friedman, who is the founder of the Xamarin. Both the GitHub CEO and the co-founder Chris Wanstrath will now become technical freaks at Microsoft and also they will report to the Microsoft’s Cloud and AI chief Scott Guthrie. 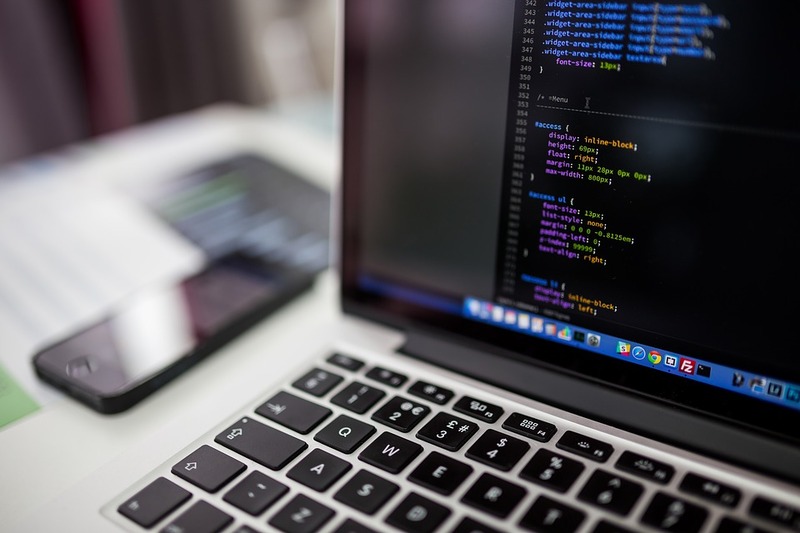 Microsoft has killed its own GitHub Competitor Codeplex and also Microsoft has more than thousand employees pushing many codes into the GitHub for their project and documentation. 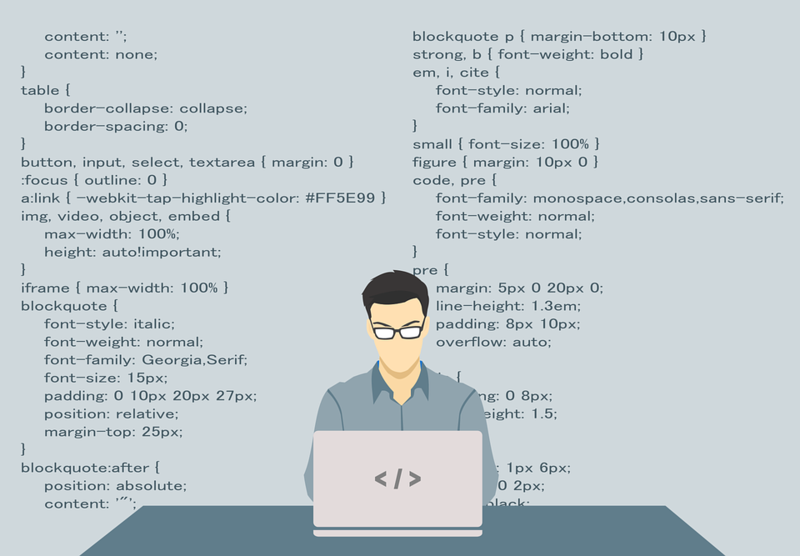 Many small moving businesses and big companies use GitHub for many codes. Hence acquisition by Microsoft will make the GitHub a trusted source to push the codes and use them for the core projects. Satya Nadella added that “We will accelerate enterprise developers use of GitHub with our direct sales partners and will also provide access to the Microsoft’s global cloud Infrastructure and services”.